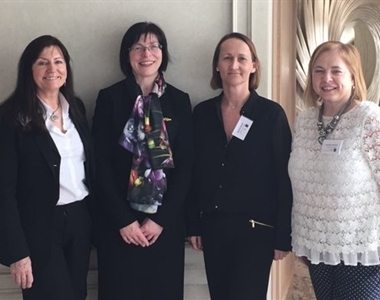 Now in its third year the Women in the Law Mentoring Programme continues to go from strength to strength. Over 40 lawyers from across Northern Ireland have signed up for the mentoring programme which was sponsored by Stewart Title. 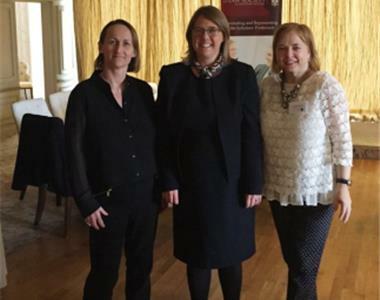 They had an opportunity to hear from past participants and key speakers at an event held at the Galgorm Manor on 5th May 2016. 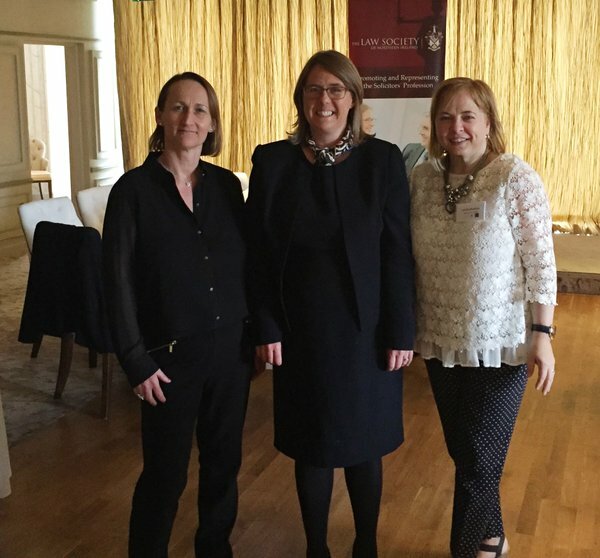 Amongst those offering their reflections of the programme were past participants, the Honourable Madam Justice McBride and the Honourable Mrs Justice Keegan. 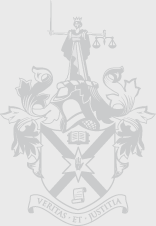 "We are delighted to welcome over 40 new lawyers to the mentoring programme for 2016 and as with previous years all participants will be offered the support, guidance and expertise of some on Northern Ireland finest legal minds with regards to their careers and work as lawyers". 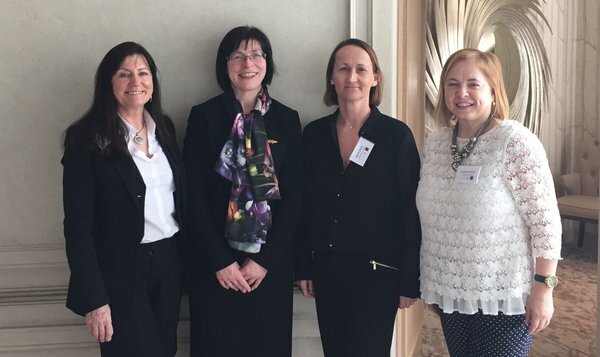 The Women in the Law - Mentoring Programme is sponsored by Stewart Title.